Plaiting and braiding have a long history. They encompass decorating hair, weaving and basketmaking as well as making knots. So it is surprising that John Gorham seems to have been the first person to have looked at the subject systematically. 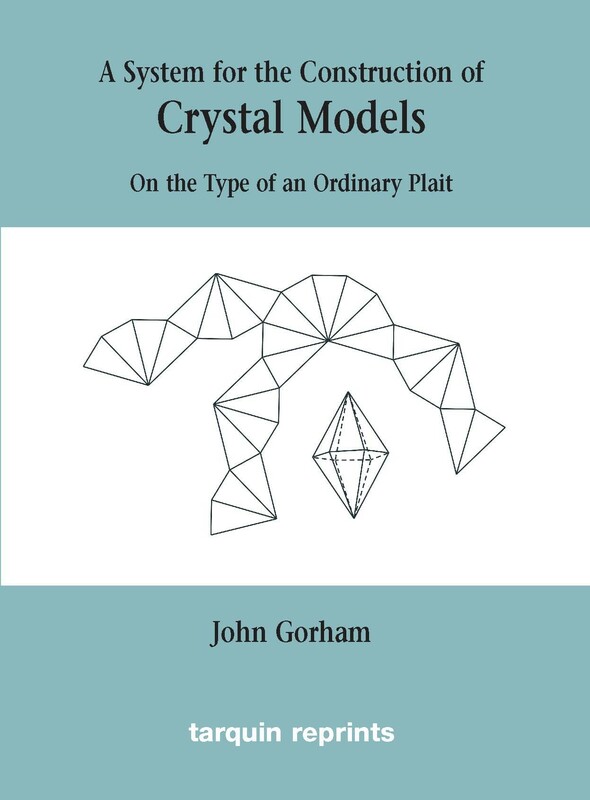 The main part of this book is a reprint of his 1888 work on plaiting crystal models has been an inspiration to many others working in this field, notably Robert Pargeter and Jean Pedersen. 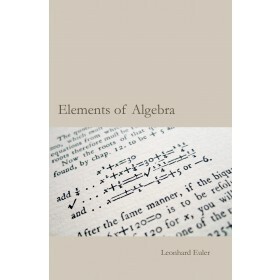 Along with Robert Pargeter and James Bruntons articles in the Mathematical Gazette Gorhams work is here reproduced. 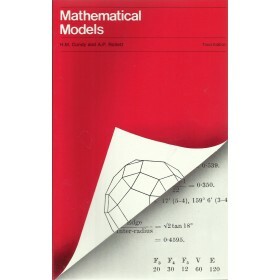 The ideas were extensively covered in Mathematical Models by Cundy and Rollett, also reprinted by Tarquin. 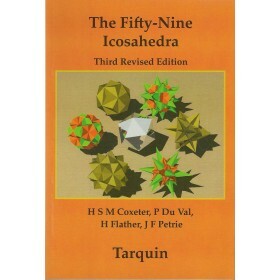 It is through this book and Pargeter's article that Gorham's techniques have been kept alive. The book itself has been rare and most references to it are only as a result of Pargeter having quoted it as his source. 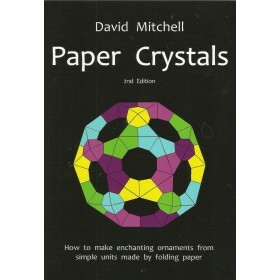 Through this reprint the work can be more widely read and admired by mathematicians, plaiters and crystallographers, as well as historians of science and mathematics.